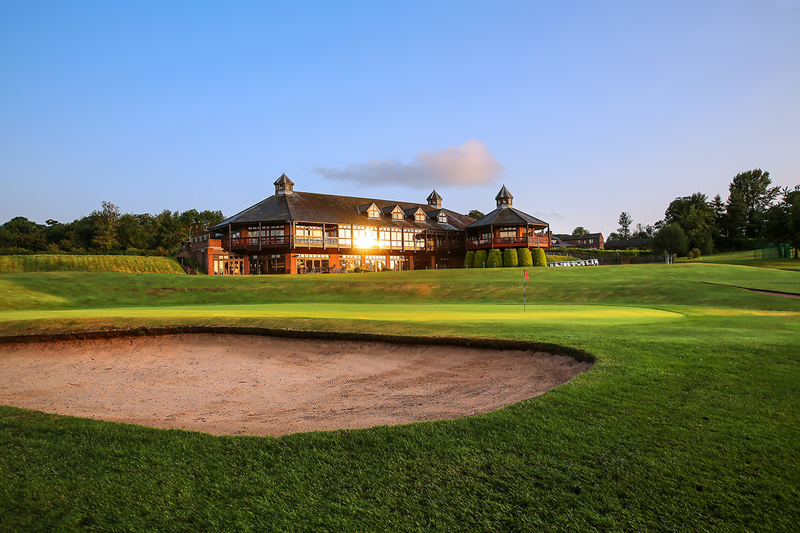 The HAE EHA Golf Day is taking place at MacDonald Portal Hotel Golf and Spa Resort, Tarporley, Cheshire on Wednesday 12th June 2019. Arrive from 10:00am for bacon rolls, tea and coffee, before the first team tees off at 11:00am. The price is £79 per person which includes 18 holes of golf followed by an evening meal. As in previous years we will offer members and players the opportunity to sponsor the event - tees, trophies and prizes, even the goodie bags. Click the button below for details and full pricing. Alternatively if you have questions or would like more information call us on +44 (0) 121 380 4608 or send an email to stuart.tyrrell@eha.org.uk.